Customer service and proximity to the customer is very important to us, even after the machines have been delivered. This means that we always have all important wear and spare parts for new and used machines in stock, so that customers do not have long downtimes and the market can be supplied with their products without loss of time. We offer our spare parts service worldwide. 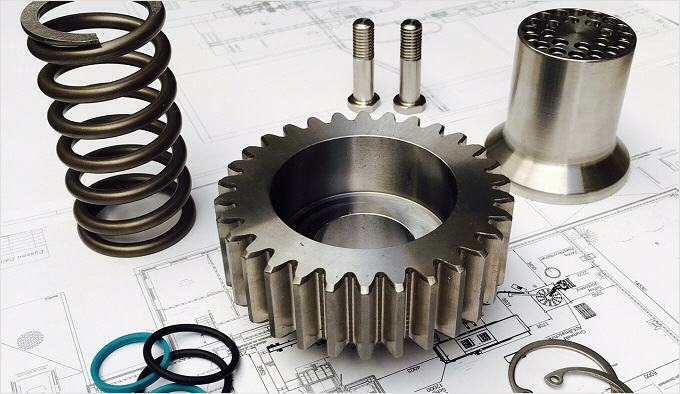 We would be happy to make you an offer for an individual spare parts package, so that you have all common wear and spare parts in stock to avoid unnecessary downtimes. We look forward to hearing from you and will be happy to answer any questions you may have. Please contact us by phone at 07847955125 or via Spares@dairymachineryuk.co.uk We will contact you immediately. Test our quality, delivery time and prices! Orders placed before 12 noon will be shipped on the same day.